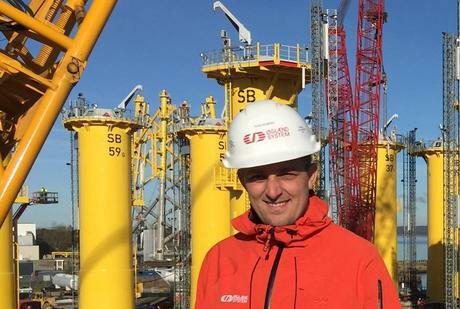 Oglaend System will exhibit at the Offshore Wind Energy 2017 from 6.-8. June at ExCel London. Visit us at stand N-K30. Meet us at Elfack during the week. Elfack 2017 kicks off today! Meet us at stand C01:21 during the week. 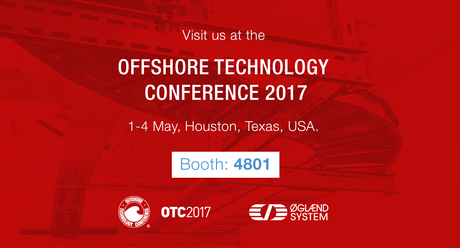 Oglaend System US LLC will exhibit at the Offshore Technology Conference 2017 from 1.-4. May at NRG Park, Houston, Texas, USA. Visit us at booth 4801. 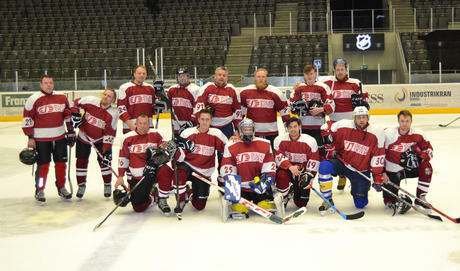 Saturday 25th March Oglaend System's Cost Savers participated in the annual Stavanger Oilers Sponsors hockey league (SHL) for the third time. Oglaend System AS celebrates its 40th anniversary this year and to start marking this occasion, invited the sponsors of Klepp IL to breakfast and a tour of the factory. Welcome to the largest electricity and energy fair in the Nordic region! 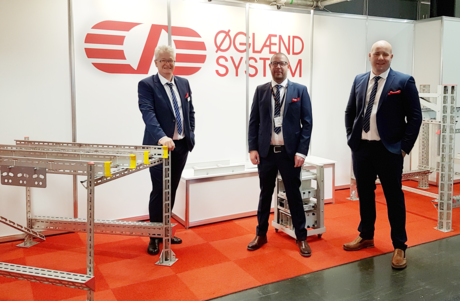 Oglaend System will exhibit at Elfack 2017 from 9.-12. May. Visit us at Stand C01:21. Oglaend System will exhibit at the Seanergy in Le Havre, France from 22.-23. March. 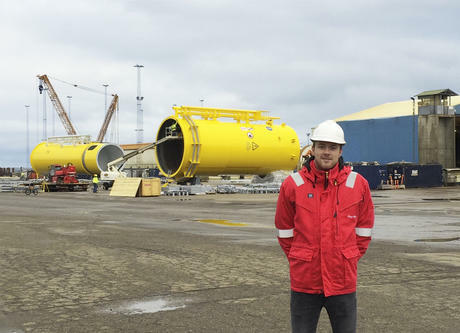 Oglaend System will exhibit at the Floating Offshore Wind Turbines (FOWT) in Marseille France, 15.-16. March. 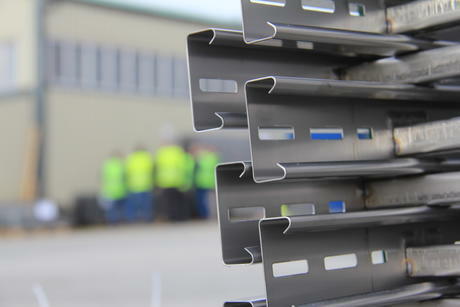 Oglaend System will exhibit at the annual Australasian Oil & Gas Exhibition & Conference (AOG) in Perth, from 22.-24. February. Stand D22.